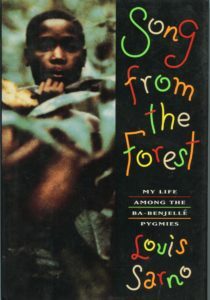 As Afropop remembers and celebrates the astonishing life of ethnomusicologist Louis Sarno, "Best of The Beat" offers a look at the substantial amount of research and recordings that have been made of Africa’s people of the forest. 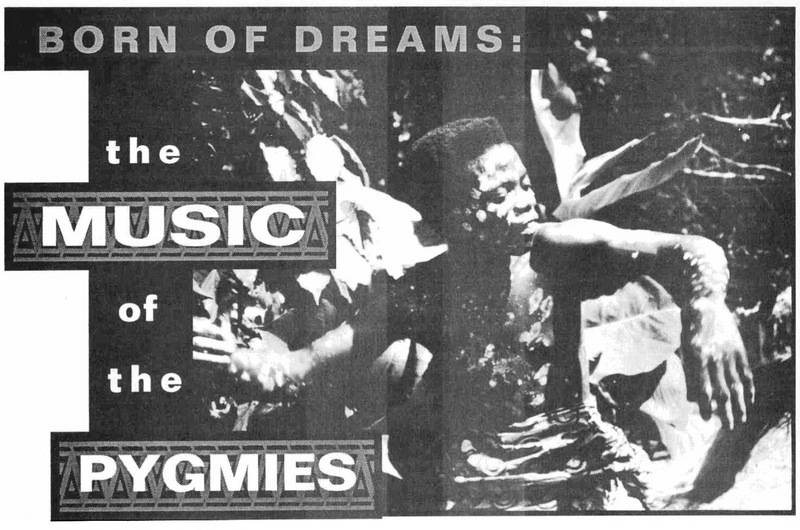 In 1995, Beat contributor Richard Henderson revealed his own obsession with the ancient ethereal music created by Pygmy groups throughout Central Africa: in Cameroon, Central African Republic, Congo and Gabon. He presented us with an annotated discography of 19 albums delineating the music of the Aka, Asua, Baka, Batwa, Bibayak, Bobe, Efe, Kango, Mbuti, Mbenzele and Mongo peoples, representing field research by Sarno, as well as Jean-Pierre Hallet, Colin Turnbull, Simha Arom, Benoit Quersin, and Martin Cradick. 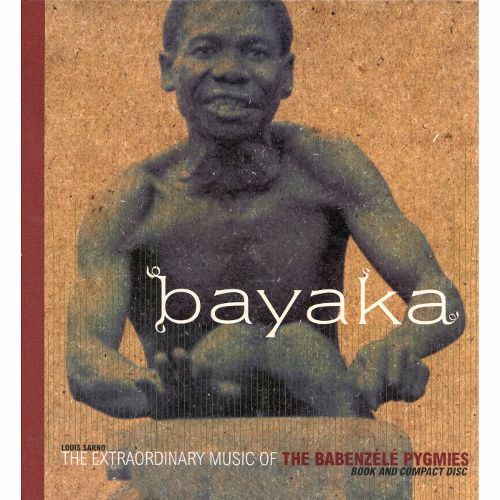 What is not included is the beautifully designed Ellipsis Arts box set, Bayaka, which was the first album exclusively devoted to Sarno’s recordings of Pygmy music, and was released shortly after this article was published. 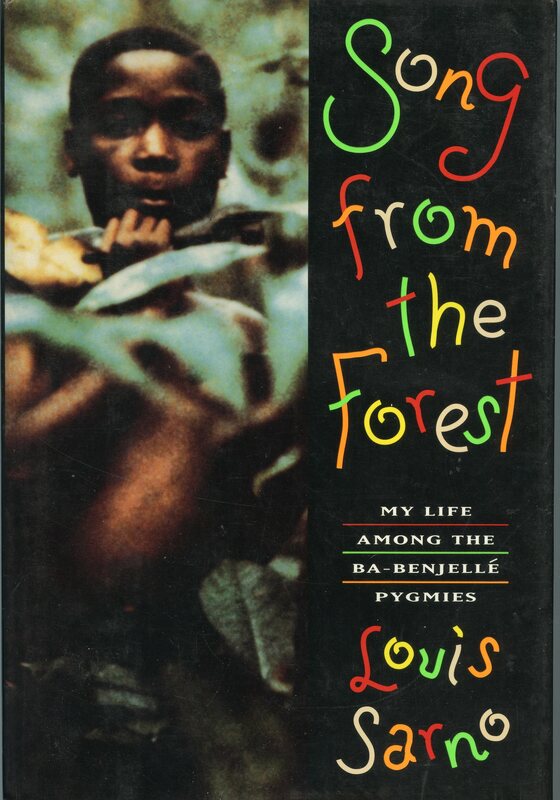 More recently, a documentary by Michael Obert and a CD of Sarno’s recordings, both called Song From the Forest, were released in 2014. 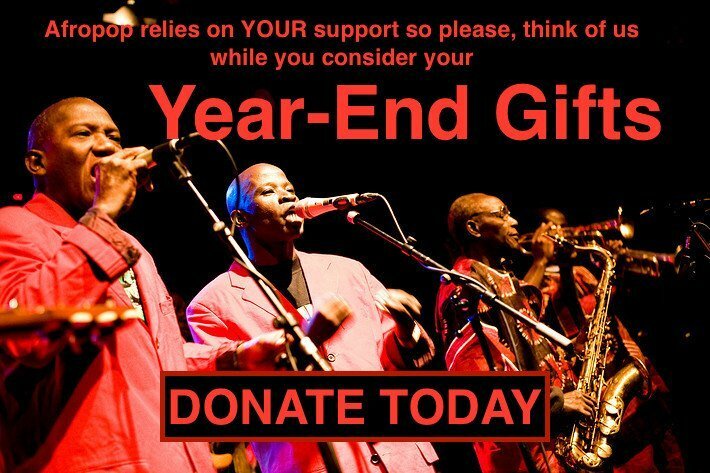 Afropop Worldwide Hip Deep program “Seize the Dance: The BaAka of Central Africa"